our journey into west virginia was the first for both of us. 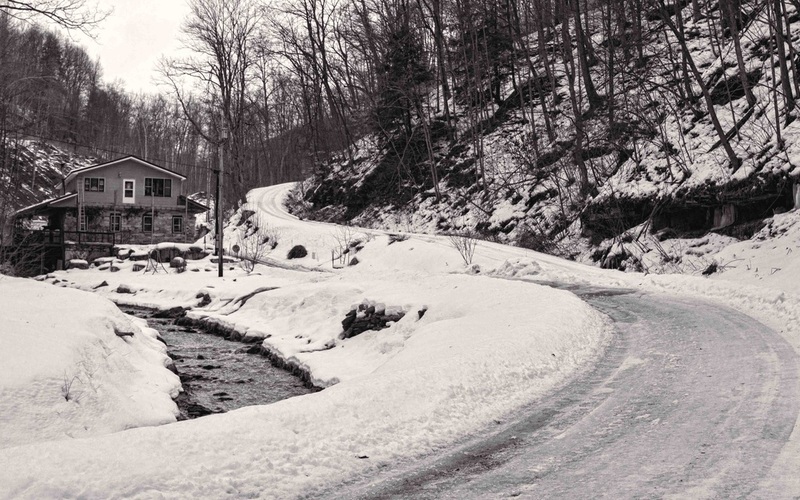 although len's father, neil, grew up in littleton, located on the northern angle of pennsylvania and west virginia, he knew little of the area and, in fact, of his father's family. his father was a child of the 30s, served in wwii, and put down roots in flemington, new jersey, making a home there with the love of his life, veta. len rarely remembered his father speaking of his hometown or even what became of his immediate family, so this blind journey to find remains of littleton and his family was daunting. 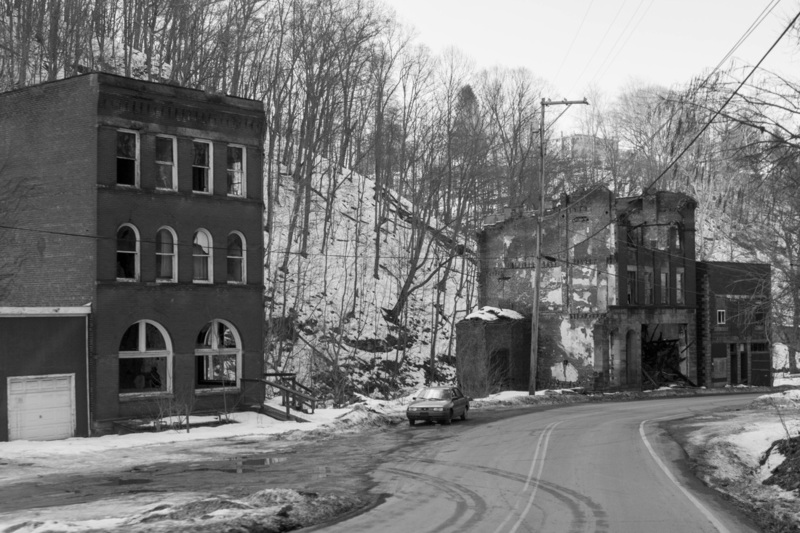 our travels into coal country found us dodging potholes and surveying ravines out our jeep window and coming to the understanding of why little was spoken about a town with so little remaining. 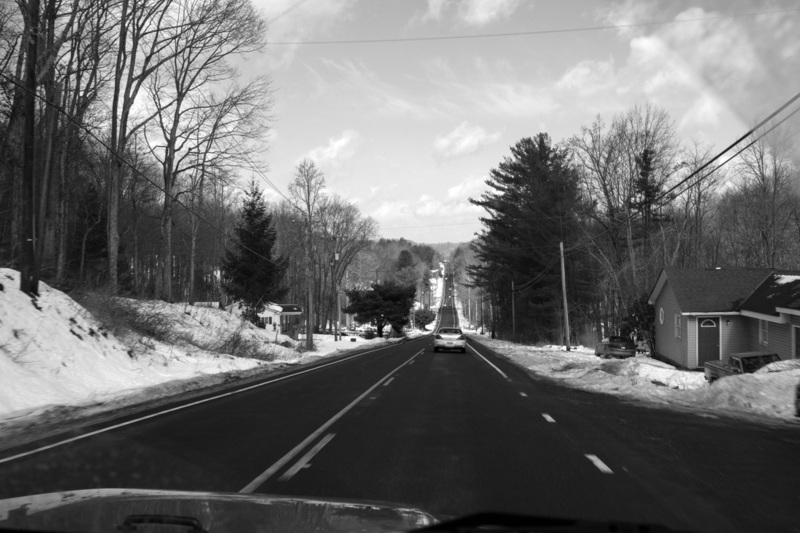 upon entering littleton (below), it was obvious that the town that it once was, was no more. buildings grew tired and fell where they had once thrived. a few homes dangled along the mountainside but as soon as you entered the city, you were heading out. 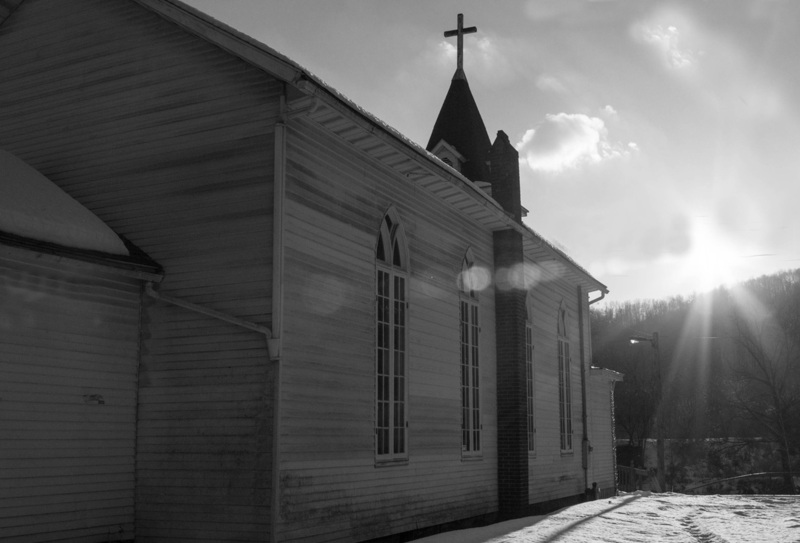 and as in most small mountain communities, the churches lingered - a testament to the longevity of people's faith. we had little information about len's grandparents, but we hoped that since they lived in littleton most of their lives, that they would have been buried there as well. we had three options of cemeteries, two of which were located on the main road in littleton. those failed. the other, we had to travel just over the pennsylvania border into greene county, where len believed that his grandparents spent much time at the end of their lives. two roads led up the mountain in the direction of sand hill cemetery; the photo below is the first one. needless to say, that was the wrong choice. we chose the second option. this (below) was our greeting as we crossed the border into pennsylvania. we finally made it to sand hill cemetery. having forgotten about the half-foot of snow on the ground and what they would mean for our search. 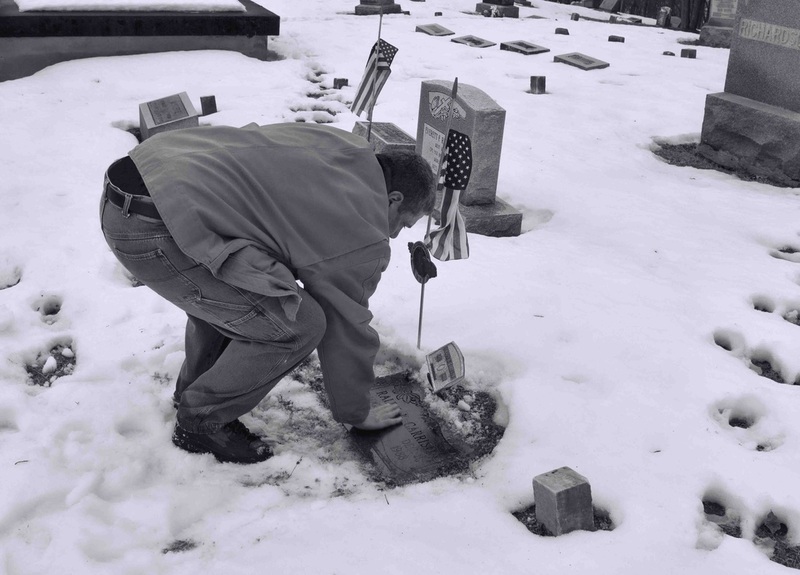 we carefully searched both cemeteries located at the small church, scraping back snow with our hands, and finally discovering the gravesite of len's uncle, ralph garrison. it was the american flag that signaled his resting place for he, like len's father, served in wwii. we found no other gravesites; many garrison's, but none that were known to be immediate family. 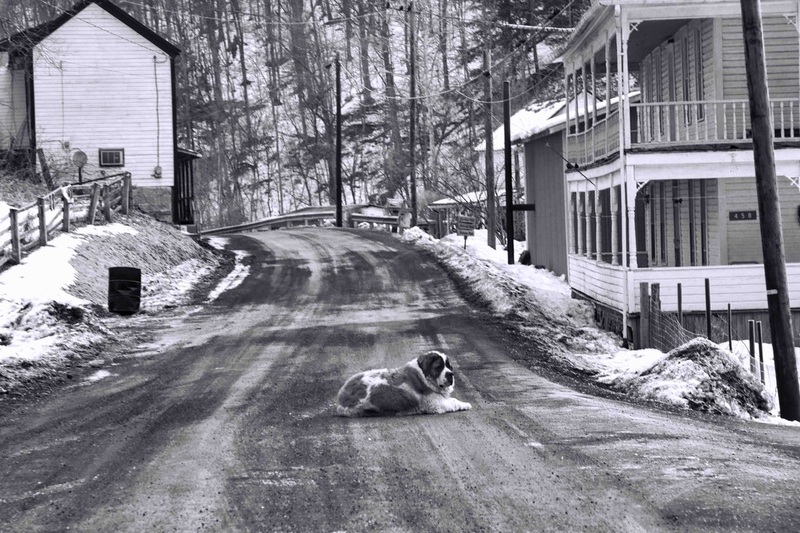 west virginia is as beautiful as it is chilling. the landscape wails with the struggles of its past, the harshness of a people's existence as well as its triumph in taking what made life here so difficult, and transformed it into its greatest lure. its natural beauty. 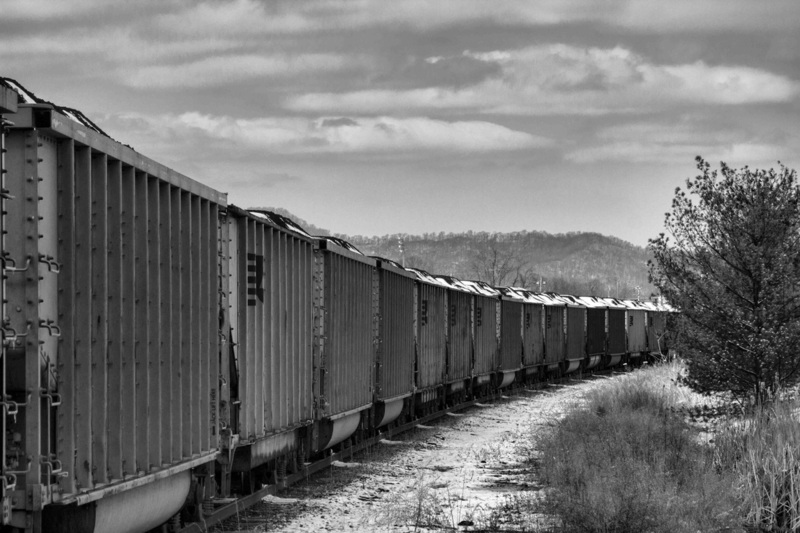 its coal heritage. the people we met along the way loved this state and what it had to offer. bill richardson. ed wooten. the taylor made band. the state parks. the new river gorge. the exhibition coal mine. blue smoke salsa. i suspect that this will not be our last visit for there's more of our story that lives here. we will dig a little deeper, so that next time, the pieces will fit together and our history will be illuminated. 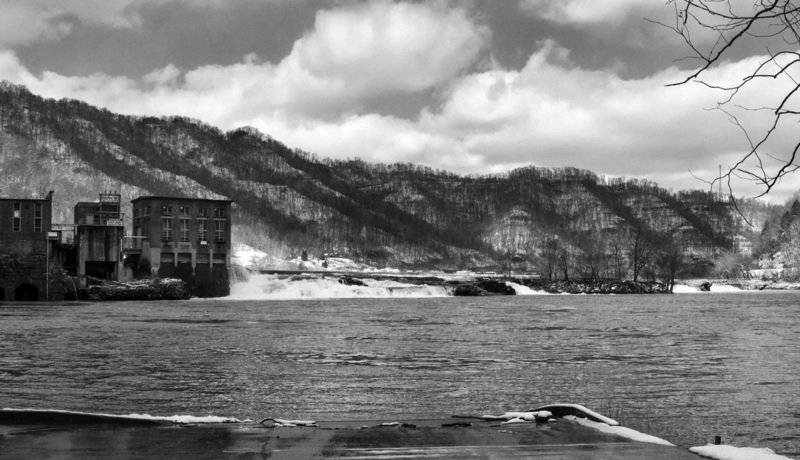 we will remember west virginia's beauty and celebrate our connection.